In another major YMCA move this summer, the YMCA of Central Florida has announced the hiring of Mike Brady for their Association Director of Competitive Aquatics. The primary duty of this role will be to unify the Y’s 31 pools into one cohesive competitive swimming program, creating a new infrastructure, curriculum and culture for the YCF team. 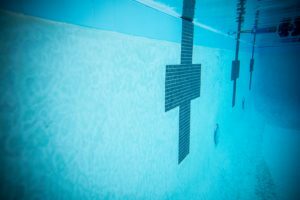 This newly created position was designed and hired by Olympic Gold Medalist Rowdy Gaines, who is also serving in a newly created role as VP of Aquatics for the association. “I am so excited about Mike joining our Y family here in Central Florida,” said Gaines. “I was looking for someone who has experience, integrity and an incredible passion for the sport. There is no doubt I found that in Mike”. Brady comes to YCF from the YMCA of Northwest North Carolina, (the former WSY, now TYDE), where he took over their three site program of 180 swimmers and developed it into a ten site powerhouse of 500+ swimmers. Prior to serving as Director & Head Coach for TYDE, Brady led the YMCA of Greater Grand Rapids (RAYS) to elevated success in the late 1990’s and early 2000’s. He also spent time previously coaching in Central Florida with a brief stint at Trinity Prep in Winter Park. 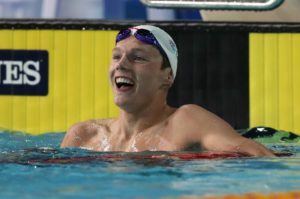 Brady’s accolades over his two+ decades on a pool deck have been at all levels, (including club, high school, disability and open water), and include athletes who have qualified for the US World Championship Team, US Junior National Teams, an Olympic Trials finalist and multiple YMCA National Champions. Program growth will be a key factor to advancing the YCF program, whose numbers have dropped recently through turnover of various head coaches and key leadership staff. The YCF team currently has seven active competitive sites and sent four swimmers to last month’s YMCA Long Course National Championships. “The potential for growth here at YCF is incredible,” said Brady. “The current staff is dedicated, the parents are hungry for change and the resources are unlimited”. 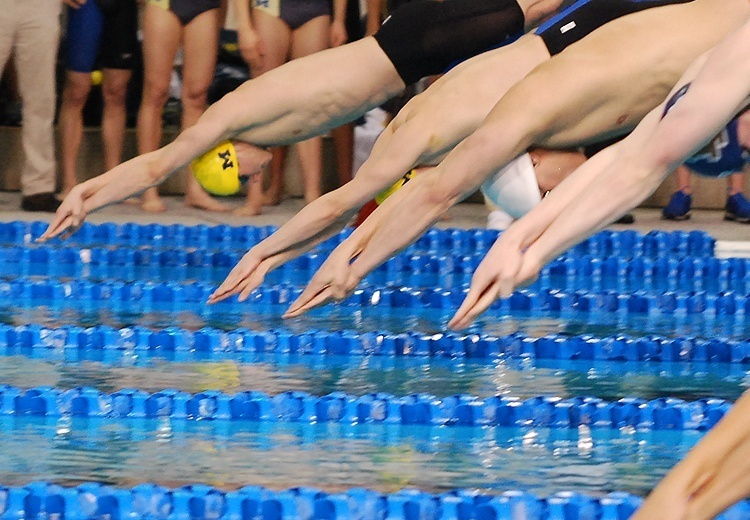 In this new role, Brady will also play a part in the association’s other successful competitive aquatic programs, including diving (currently led by two-time Olympian Mark Ruiz), masters, synchronized swimming, underwater hockey and water polo. Brady has visited with staff and attended some hosted events at the YMCA Aquatic Center throughout July during the moving process and will begin full time with YCF in early August. Congrats Coach Brady! Good things come to good people who work hard!!! Very happy for you, your family and the YCF! Congrats Mike! As someone who was coached by and then coached alongside Brady, it could happen to a classier guy. Good luck!